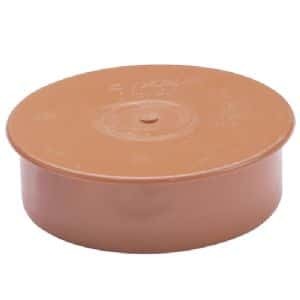 At EasyMerchant we keep 110mm screwed access caps (also known as access plugs). 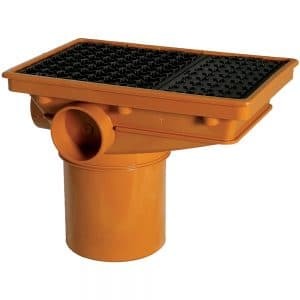 The cap’s spigot is inserted into an underground drainage socket be it into the drainage pipe or into the fittings, in order to allow access for inspection or maintenance. 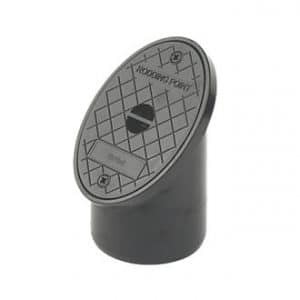 Our 110mm screwed access caps are kitemarked to BS-EN1401. 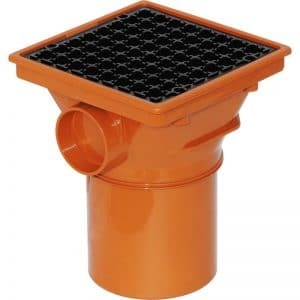 Our 110mm screwed access caps should be compatible with any other product made to British Standards. 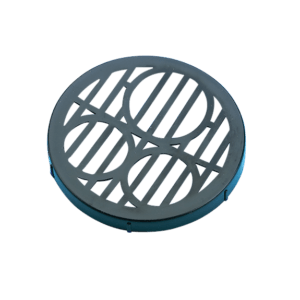 We buy these in bulk and pass those savings on to you! 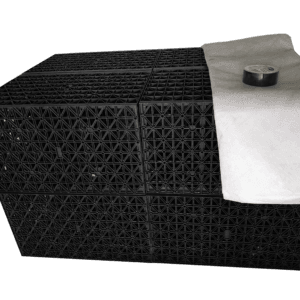 The underground sewerage system offers an efficient way of eliminating waste water and foul discharge from drainage systems installed in the home. 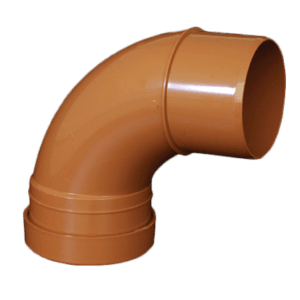 The range includes many diverse bends, couplings, gullies and fittings which incorporate with EasyMerchant’s above and below ground drainage that could suit many requirements. 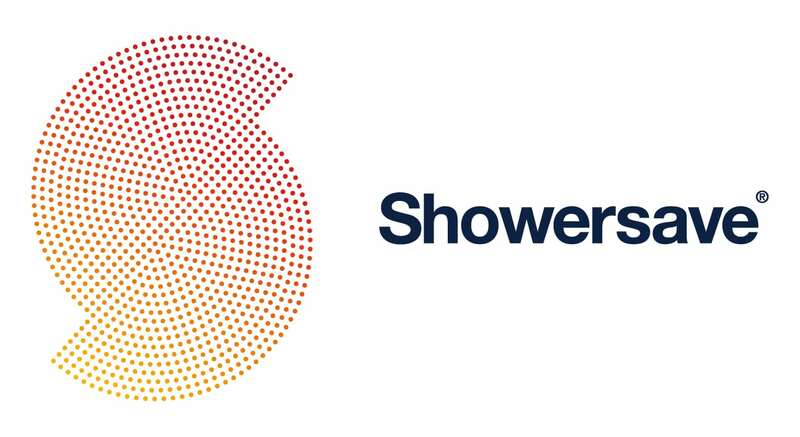 Manufactured in PVC to deliver an enduring and robust product, lightweight and easy to operate with. 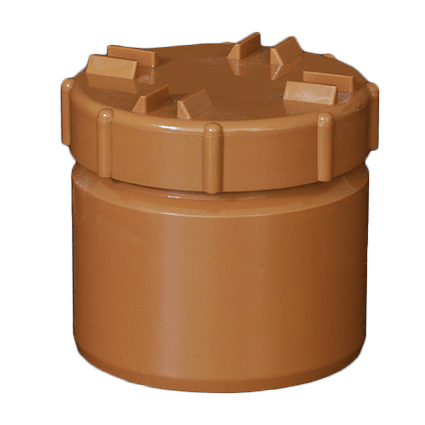 The items are acceptable for waste water discharge. 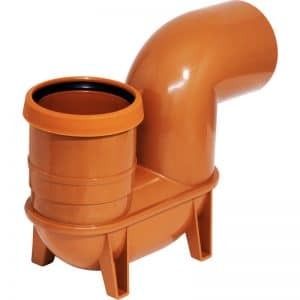 Whilst many clay products are no longer used with this particular system, clay 110mm drainage pipe stays produced from the United Kingdom and it’s still favoured by some installers, even though it isn’t as easy to work with as the plastic pipe is because it may require power tools to install. 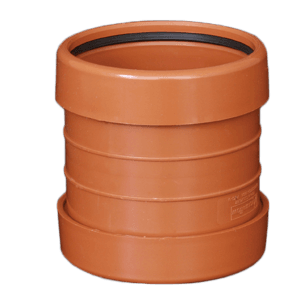 Plastic sewer pipe work includes much longer working life spans, significantly stronger joints and it is a great deal lighter than clay is. 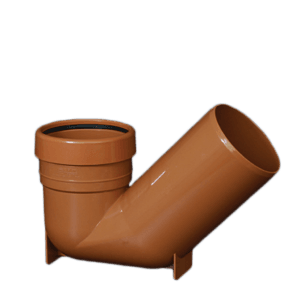 Again how it’s installation, in addition to the pipe bedding that’s used are significant as these drainage pipes can be more vulnerable to source ingress and deformity if not setup to the ideal specification. 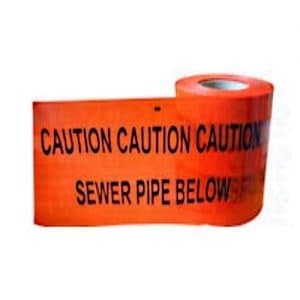 EasyMerchant highly recommends that you pick a sewer pipe system that’s Kitemarked and manufactured to BS EN 1401 Standards.